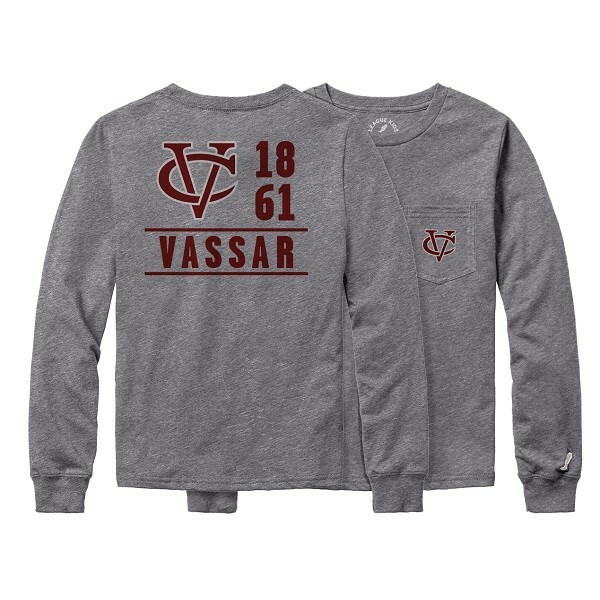 This adorable hoodie by Champion in the 50/50 cotton/poly powerblend features a fresh Vassar logo that any future Alum will be sure to love. Please select option for CHAMPION YOUTH POWERBLEND HOODIE. Our top selling Hooded Windbreaker in the adult sizes, we had to bring it in in youth sizes for its value and quality. 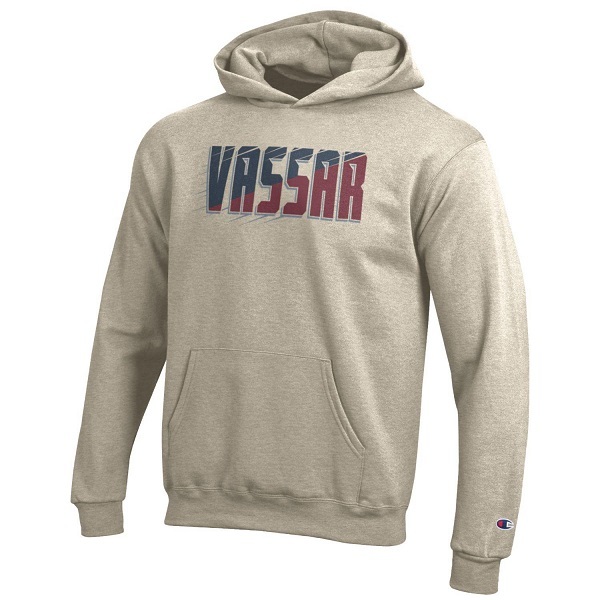 Features an embroidered logo and gray poly/cotton lining for warmth. 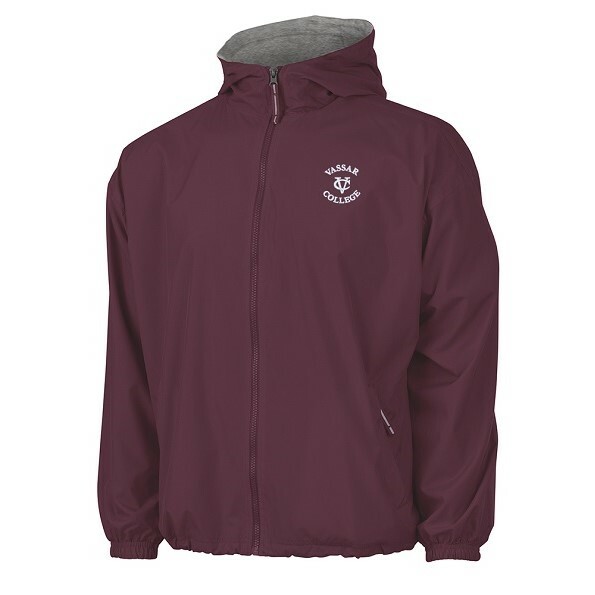 Please select option for CHARLES RIVER YOUTH LINED WINDBREAKER. CI sport youth meteor blue hoodie is 60% cotton and 40% polyester. Please select option for CI SPORT YOUTH METEOR ROYAL BLUE HOODIE. 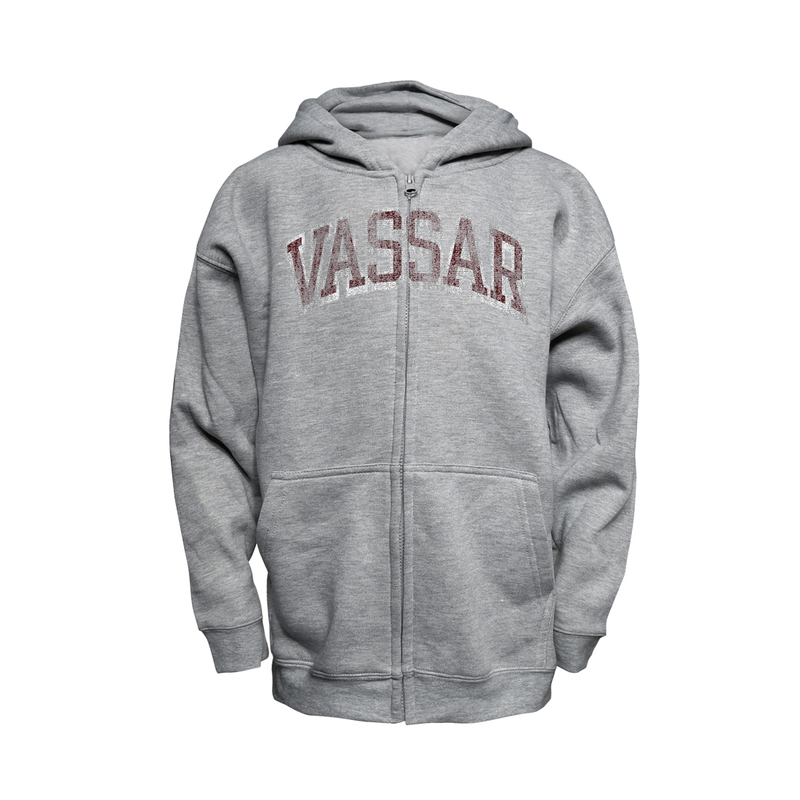 This is a special purchase, value priced youth full zip Hoodie with a two color distressed Vassar logo. 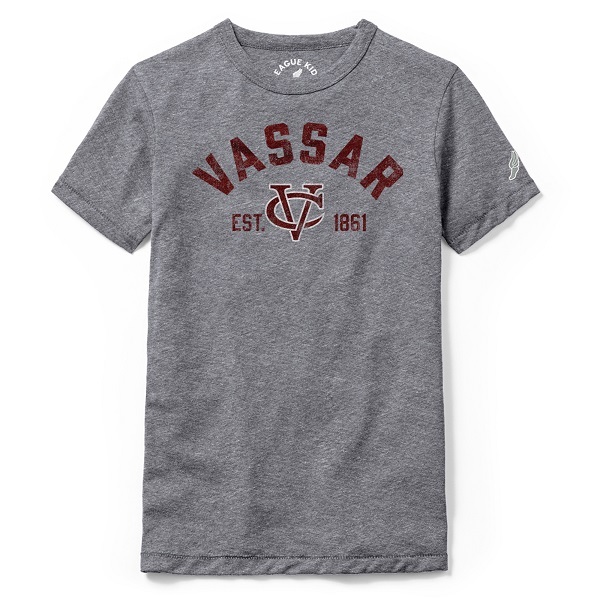 The 60/40 cotton/poly blend adds to the softness and comfort. Please select option for JAMERICA YOUTH HOODIE. 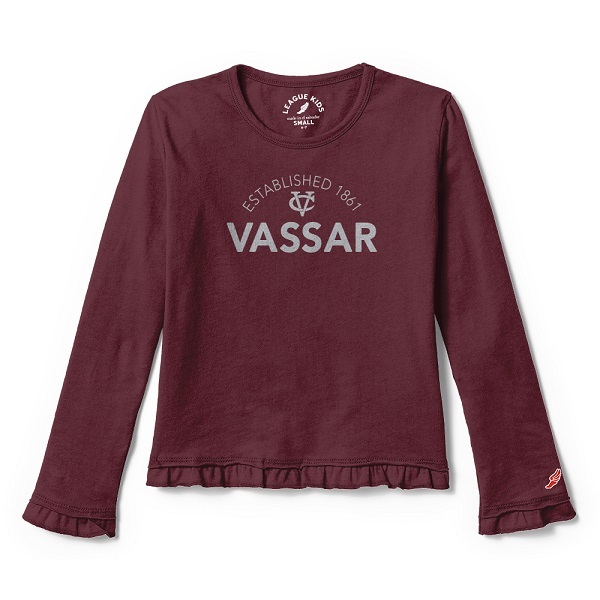 Please select option for LEAGUE GIRLS RUFFLE TEE. 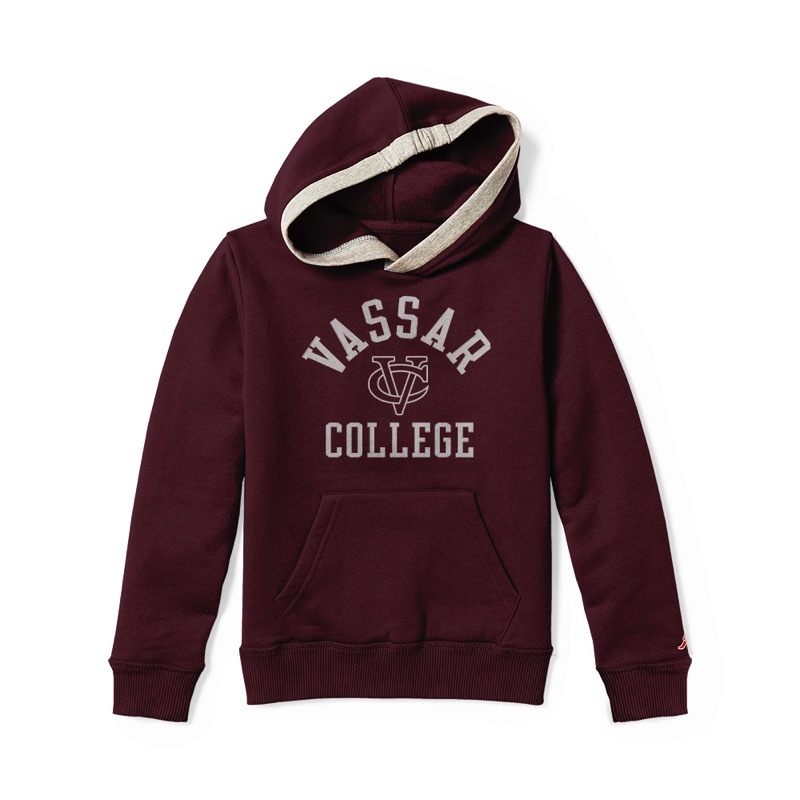 This hoodie was designed for the future Vassar Student. Its never to early to show your spirit. 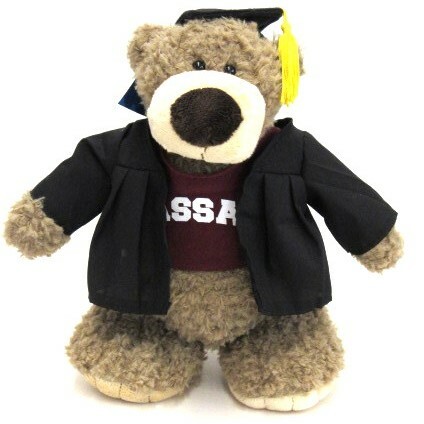 the 80/20% cotton/poly will keep it looking great until its time to give it to another future student. 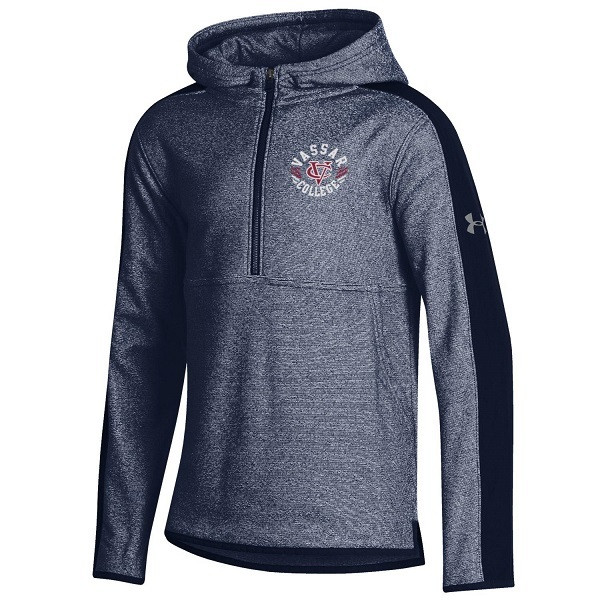 Please select option for LEAGUE YOUTH HOODIE. 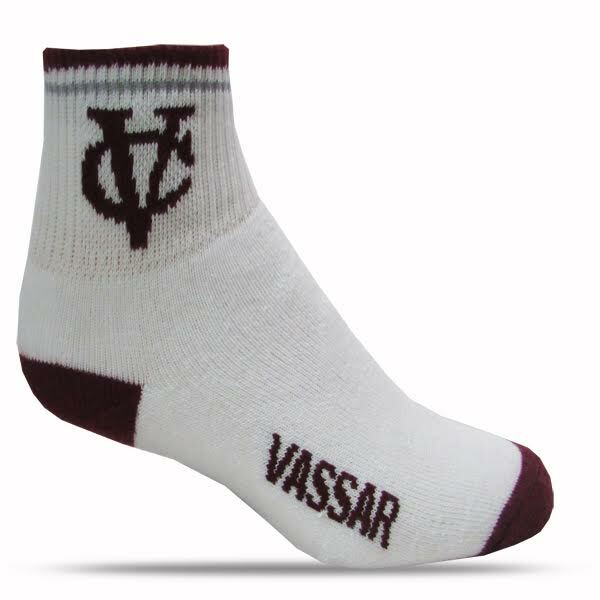 Vassar 3D embroidered Twill hat, Classic logo set against our School colors. 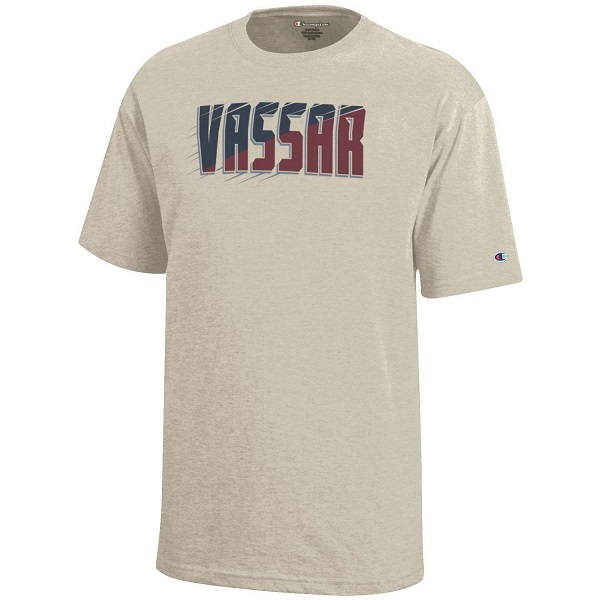 Adjustable and comfortable. 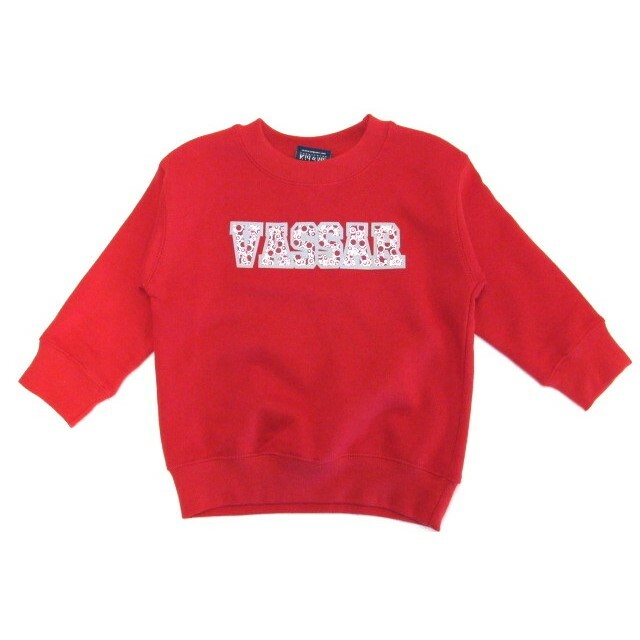 LEGACY is making high quality clothing that is inspired by vintage designs. 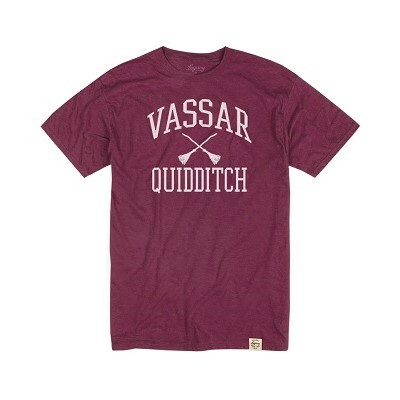 The heather maroon or gray fabric is a 60/40 cotton/poly blend. 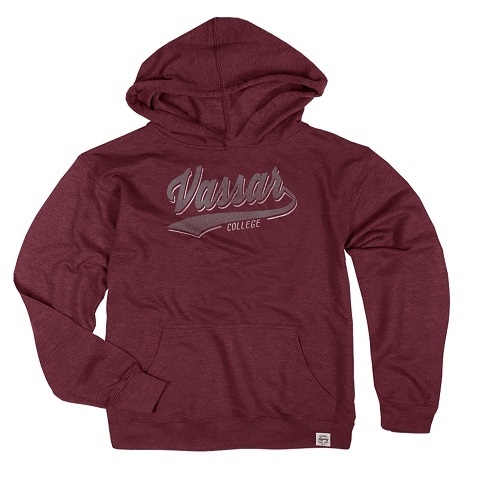 The Graphic is distressed and looks great on this Hoodie. 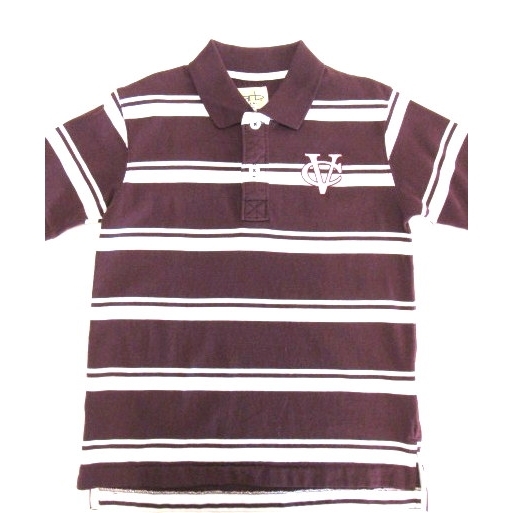 Please select option for LEGACY YOUTH FRENCH TERRY HOOD. Please select option for NIKE YOUTH CORE LS TEE. 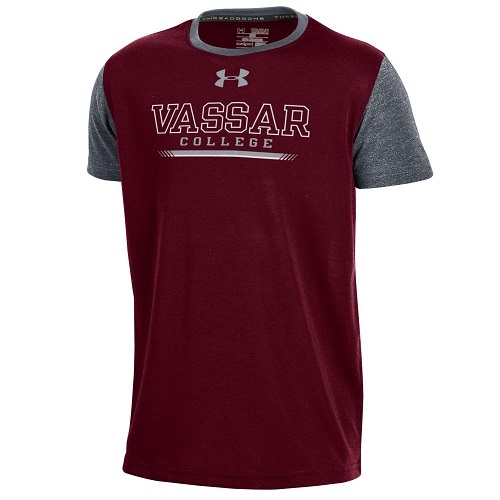 Please select option for UNDER ARMOUR BOYS. Please select option for UNDER ARMOUR THREADBORNE ROVING TEE. 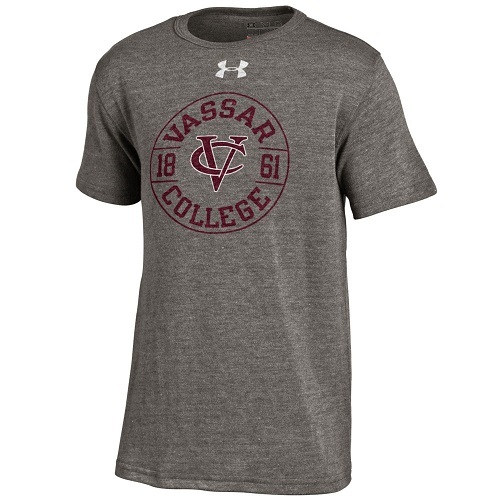 Please select option for UNDER ARMOUR YOUTH TEE. 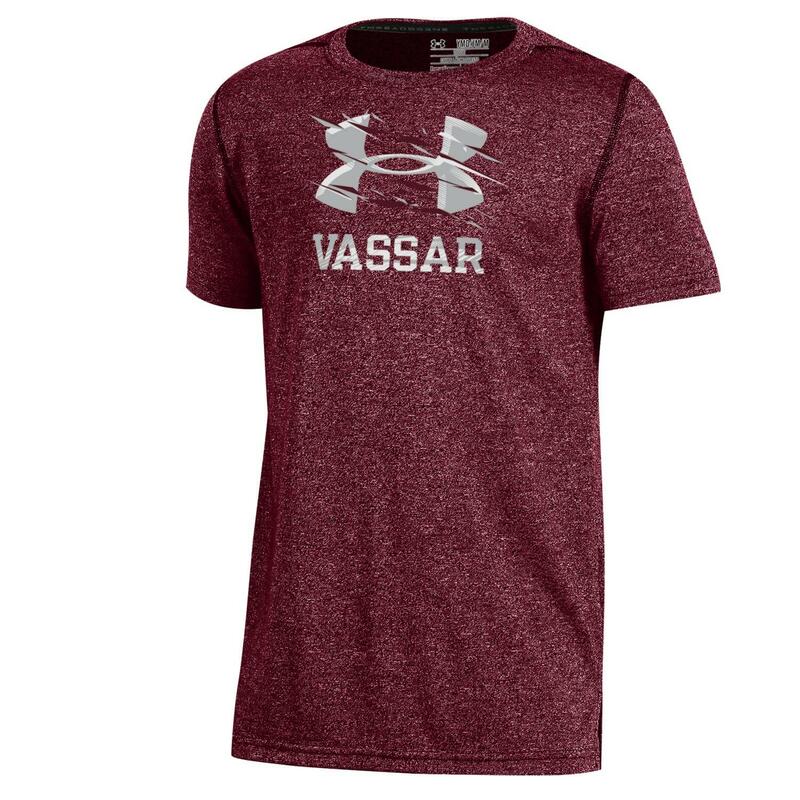 Please select option for UNDER ARMOUR YOUTH TRI BLEND TEE.